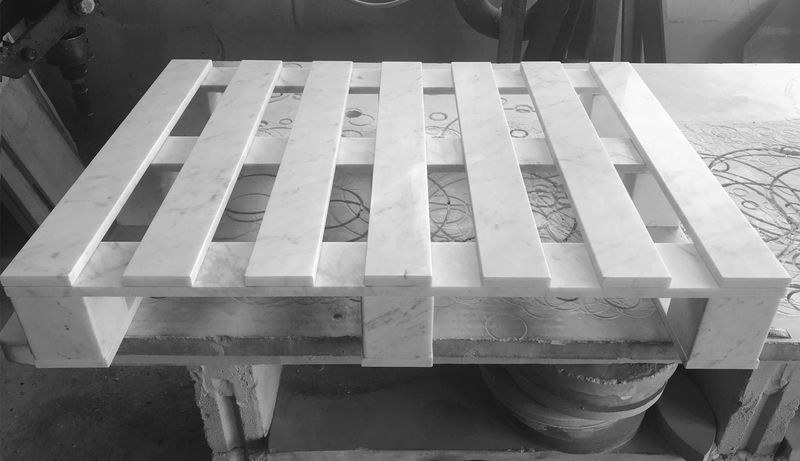 Reinventing the use of waste material from marble processing, turning them into luxury furnishings. 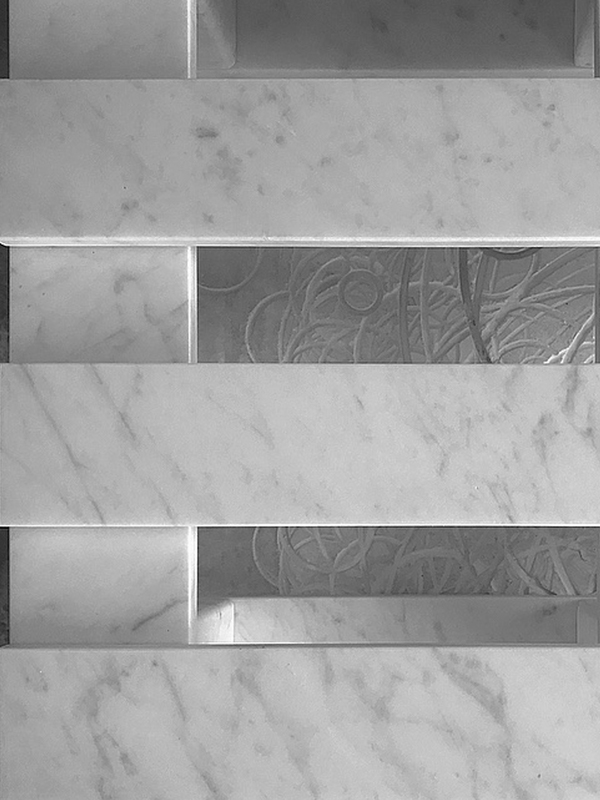 A provocation, an oxymoron, or a simple example of of the ability of our craftsmen”. 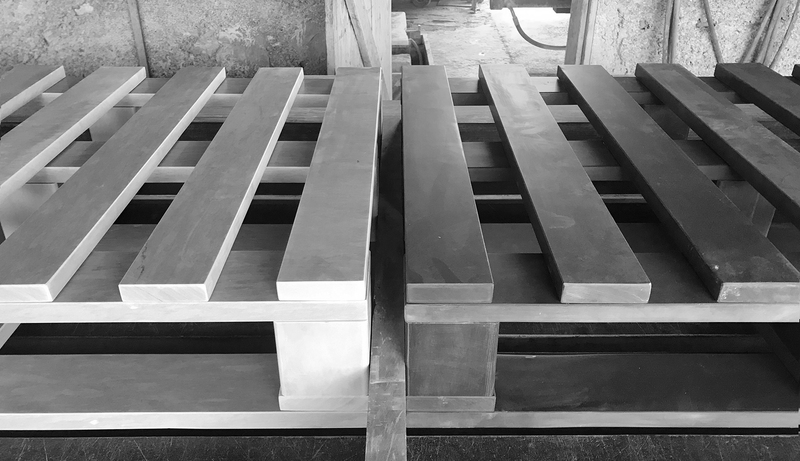 Born for military use, the wooden pallet soon became the hub of international logistics, revolutionizing the goods handling sector. Long over 70 years, its history traces the evolution of commercial traffic and allows us to get the incredible extent of that American idea that has not only brought profound changes in world movements, but over the years has also allowed a strong reduction in CO2 emissions into the atmosphere. 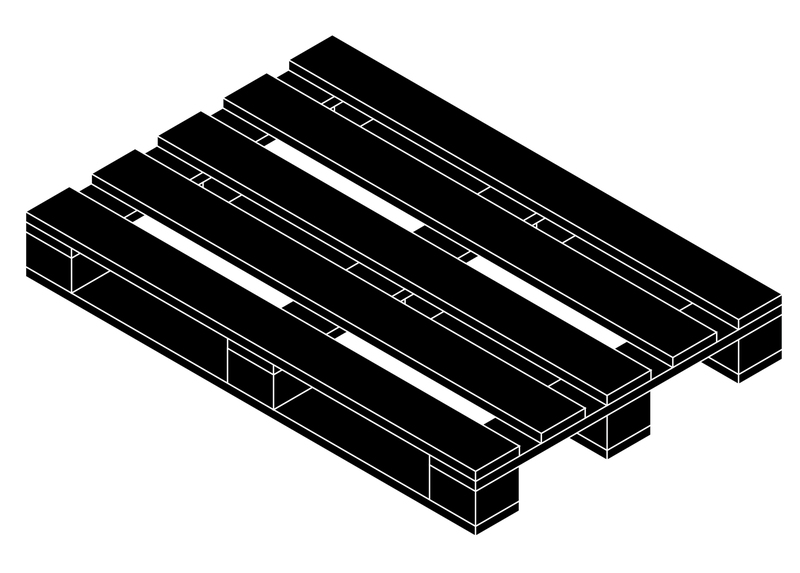 The fulcrum of international logistics, the pallet has become an equipment used to support various types of materials destined to be transported, distributed and stored. 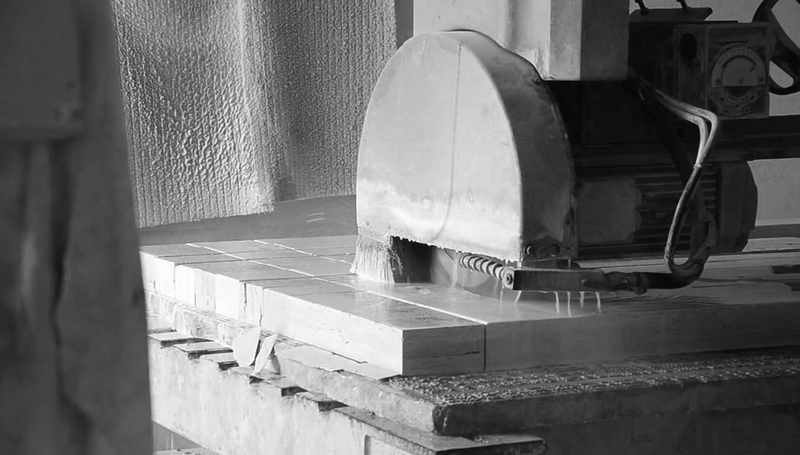 A combination of techniques in which stone processing is assimilated to that of wood, with energy savings during the construction phases, reducing machining cuts. 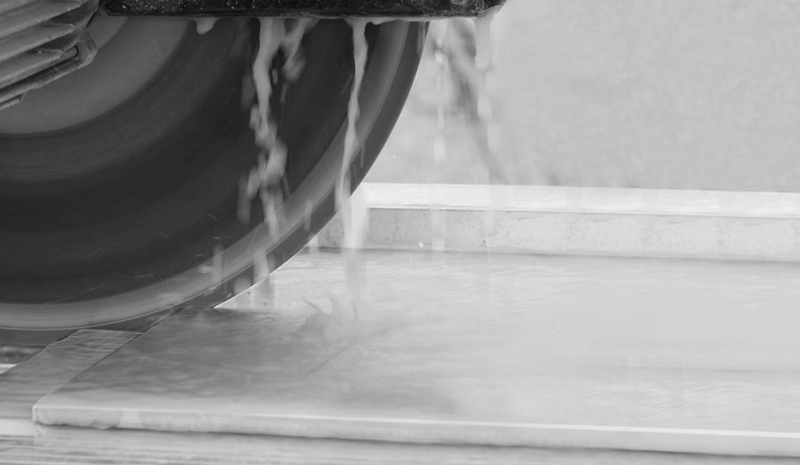 The strips are carefully selected with a thickness within 12 mm, in order to contain the weight of the complement within 15 kg, for better maneuverability. 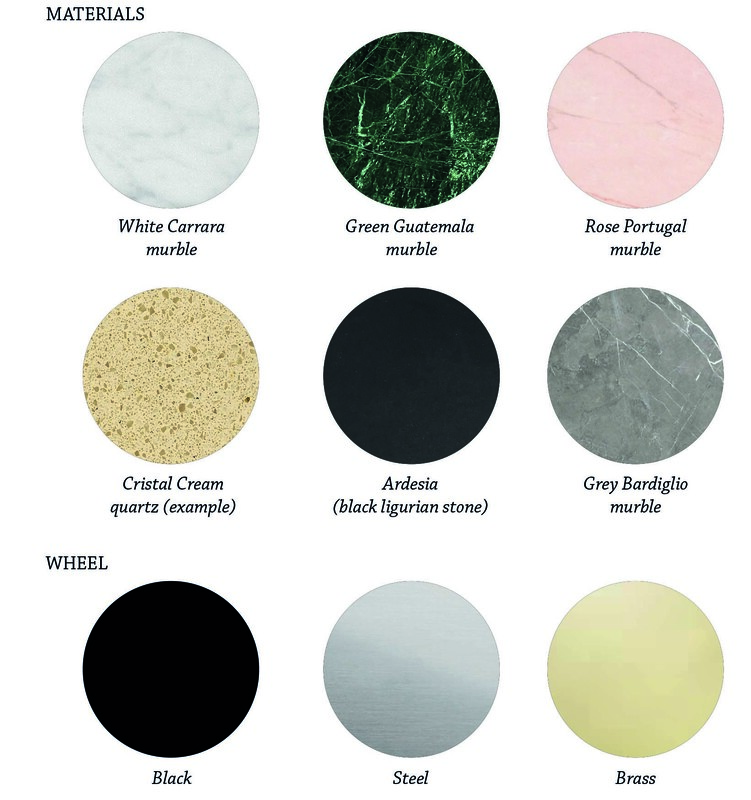 Produced by a Genoese company with over 70 years of experience in marble processing, “Tellap” becomes the spokesman of the Ligurian craftsmanship. 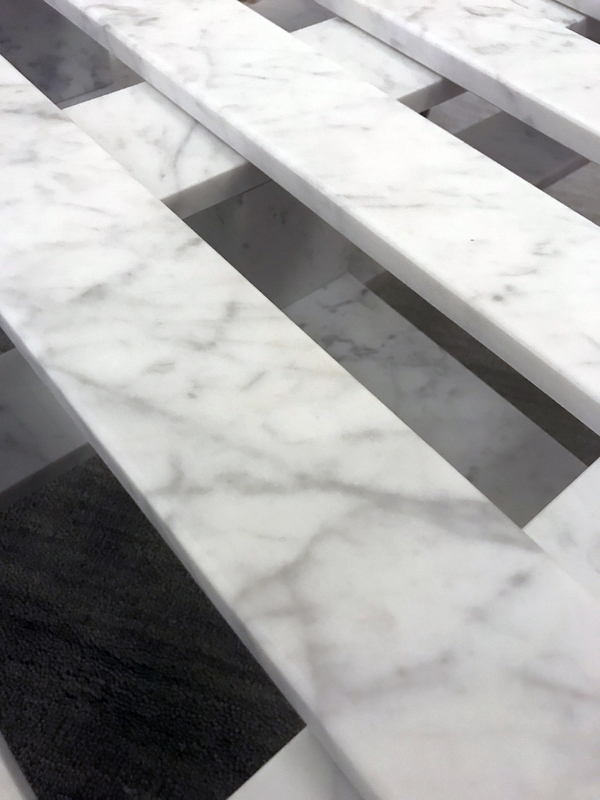 Starting from simple strips and marble blocks, Tellap is made only by recycled parts from previous work , reducing the waste of raw material.